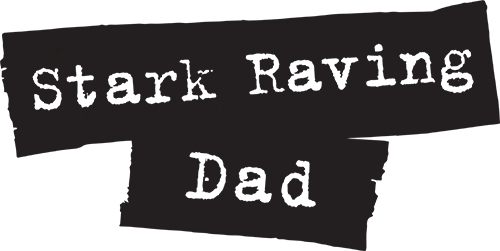 Stark Raving Dad | EATING… AND OTHER THING MY KIDS DON’T DO! 06 Feb EATING… AND OTHER THING MY KIDS DON’T DO! Seriously, what’s wrong with eating?? It’s one of the basics of life! But my kids seem to find anything and everything wrong with any morsel of food that’s put in front of them. And I’m not talking the gross veggie stuff. I’m talking pizza, hot dogs, chicken nuggets, noodles… even french fries! C’mon?!! What gives?? Honestly, I don’t know. This seams to be a common problem among parents — figuring out something their kids will actually eat. I think what makes it most frustrating though, is the shifting parameters. You never know from one day to the next, what they’ll be willing to ingest. In my case, the extreme irritation stems from pizza… yup, plain ol’ cheese pizza! Cheese pizza has been rejected for being “too cheesy”, “too saucy”, “too lumpy”, “too many brown spots”, “too thin”, “too thick”, “too crusty”, and even “too mysterious!” (In this last case, I believe a piece of mushroom ended up on their cheese pizza… of course, this ruined the ENTIRE pizza!!) Yet, they LOVE pizza! Or so they tell me. We have discovered one place my kid will eat the cheese pizza consistently… Tony’s in downtown San Francisco. Yup, it’s the busiest, most expensive, hard to get to place in the whole area. I do have to agree – the pizza is amazing – but how ’bout giving… just an inch! So now I’ve veered off into kvetching. I didn’t really want to do that. I’ve spent many meals trying to figure out this complicated mystery. Many, many meals. Including forcing them to stay at the table, eating the food myself to show them it’s acceptable, cutting up only the very choicest bites for them, taking off the cheese, scraping off the sauce… Unfortunately, that’s all I can really do. My kid will just stare morosely at the pizza while I try to cajole him into trying “just one bite!” So now I’m not really sure if this is a plea for a solution, or just me trying to get it off my chest. As I recall, I was kind of a picky kid myself. But I’m pretty sure I wasn’t this picky… was I?? My wife has told me she was pretty picky. Maybe it’s her fault. Anyway – what has started to become the concern – is one of my kids can go seemingly a whole day without ever really eating anything. And as a person who really likes to eat, it has me completely perplexed! He even gets picky with chocolate milk!!! Egadz! what to do!! Well, I guess there’s only one thing left to do. That’s lay out all my non-eating pain in a blog. If there’s anyone else out there – suffering this same fate – just know I feel your pain. Yes, misery loves company. And this dilemma has become a source of constant consternation for me. And just in case you’re thinking… why not feed your kid chicken fingers?? Well, they’ve been rejected for just as many reasons – “too brown”, “too crunchy”, “too wrinkled”, “too soft,” “too spicy”, “too cold”, “too greasy”, and of course – “too chicken-y”. **note: I picked this picture, because its someone sitting at the dinner table. 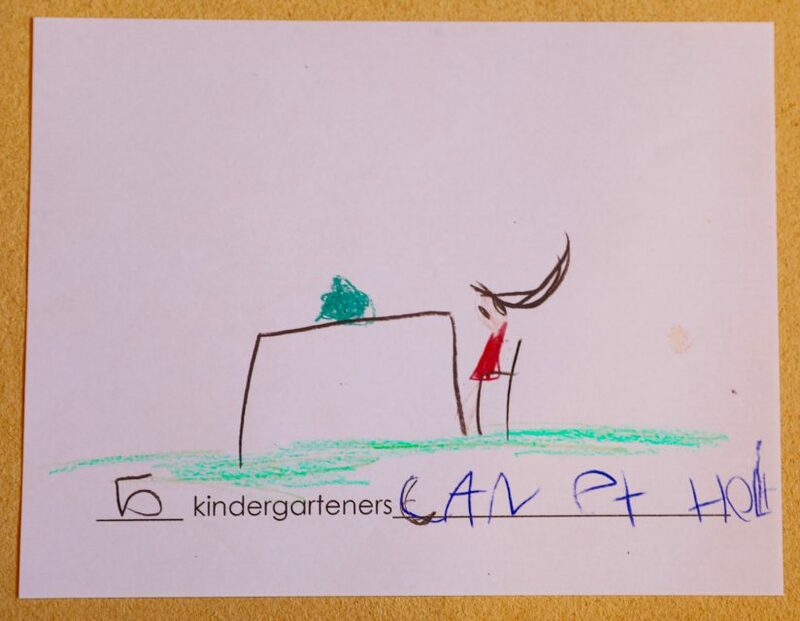 I’m not sure what the green smudge on the table is supposed to be – but you can be dang sure my kid wouldn’t eat it! !